Many times, adding rooms or adding another story building is a cheap way to increase your living space while improving the quality of your life. If you expect your family to grow or want to increase the resale value of your home, we can design and build the perfect room add-on for your home.  Bay Home Builders, Inc. consists of qualified team members who have great experience in all stages of construction. The key to good design of the room is to give the impression that it is still part of the original structure. We have great knowledge and experience with room upgrades on the second floor, and we are committed to getting the job done on time and on budget. 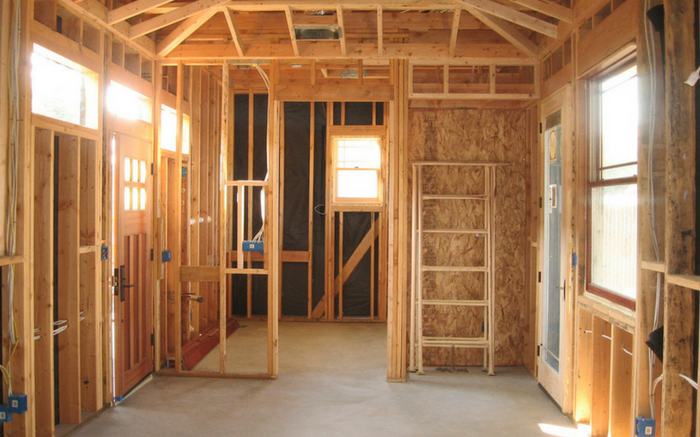 When you decide to have a room addition services done by Bay Home Builders, Inc., we will be sure to get you engaged in the reconstruction process from start to finish. Our Customer Service Representatives can answer any questions you may have about the room-adding services we offer. 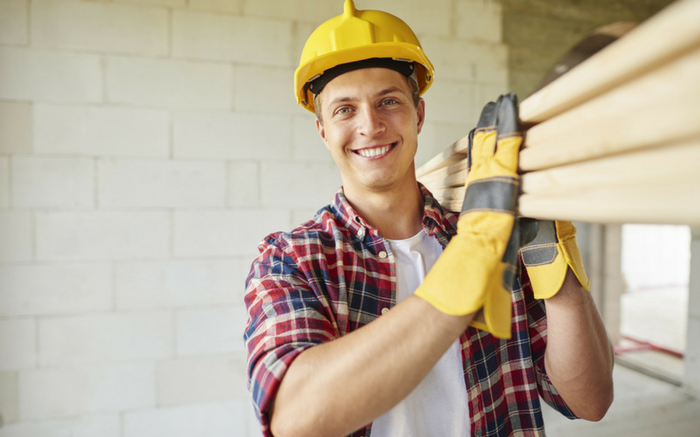 Bay Home Builders Construction Inc. understands that adding room services can be costly so our financial department will review your financing options and even help you get loans that offer incentives for energy-efficient remodeling. 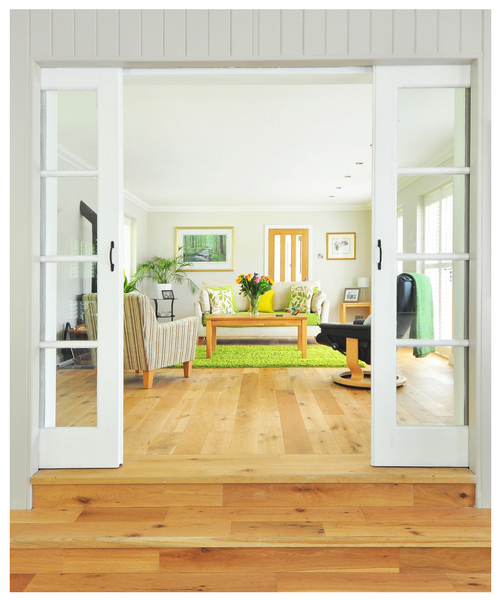 Bay Home Builders, Inc. will work with you to make plans to improve your home. We specializing in Foundation too! 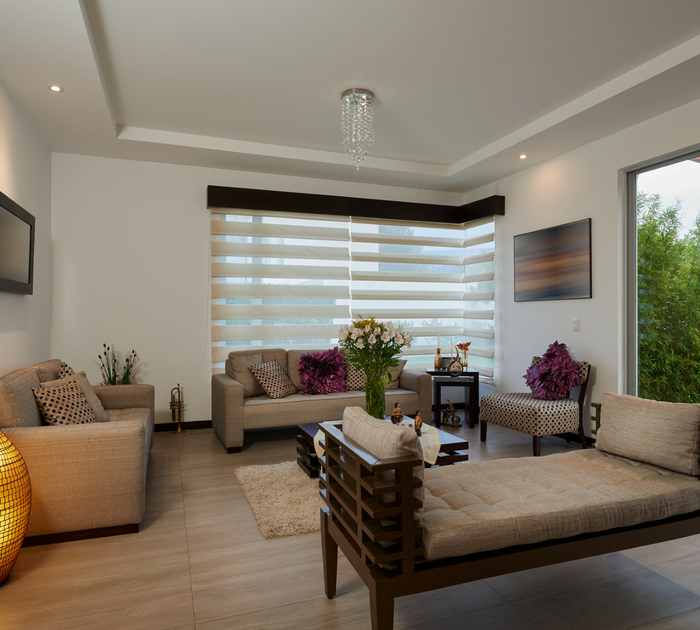 Adding room extras is ideal for new owners of homes and families who want to live long in their homes. However, even if you plan to sell your home, adding an additional room or another floor can increase the value of your home. 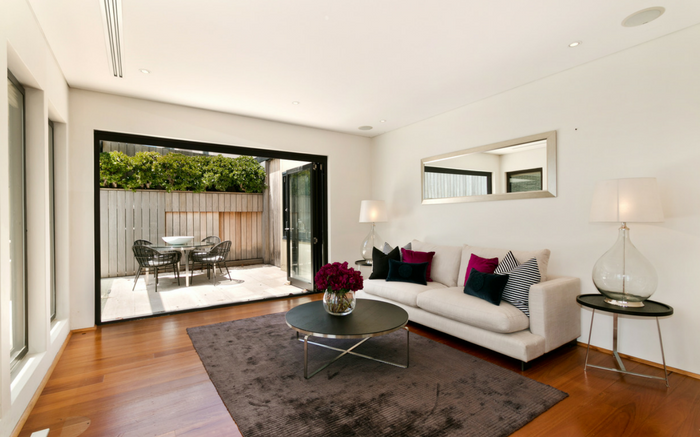 You can enjoy the extra room if you sell your home.